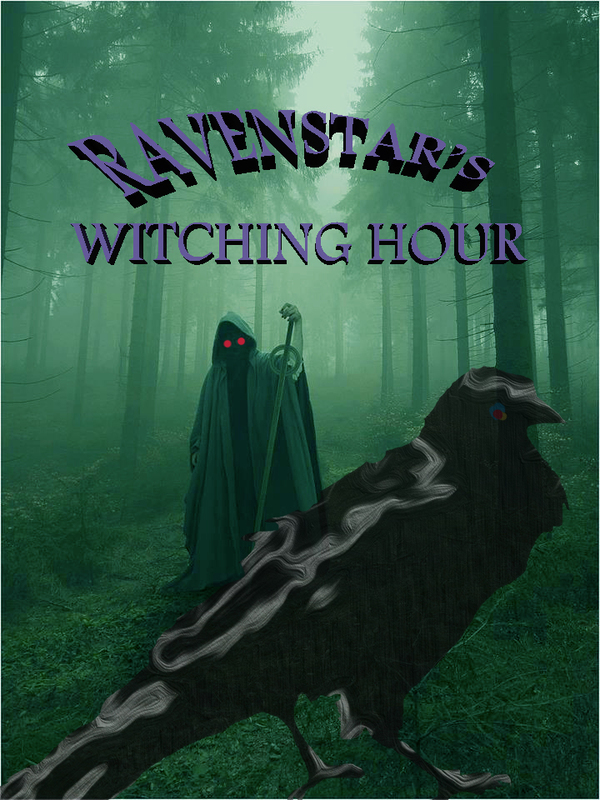 Ravenstar's Witching Hour with Host Solaris BlueRaven. 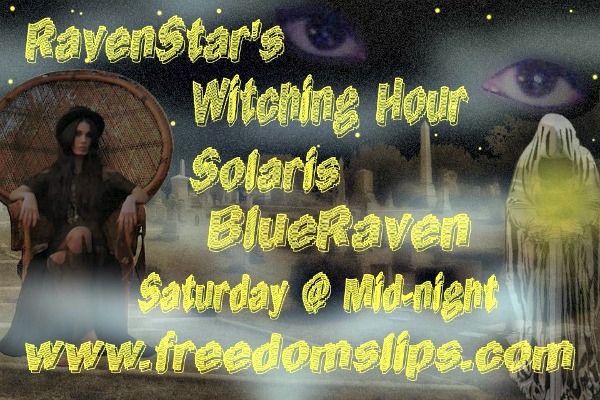 Saturdays 12 Midnight EST on Revolution Radio at Freedomslips.com Studio A. 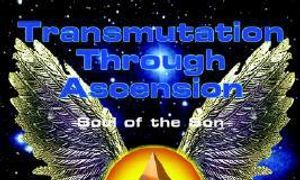 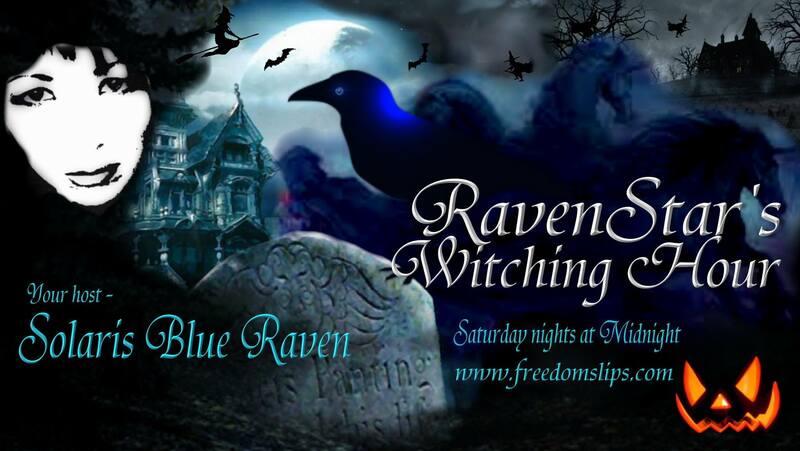 Topics covered are Paranormal, Anomalies, Spirituality, UFO's, Covert Technology and much more. 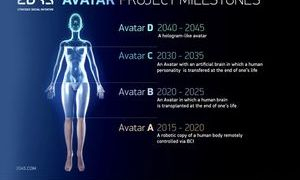 Here is the link to Steve Colbern's new website regarding Alien Technology Research and Implant Analysis. 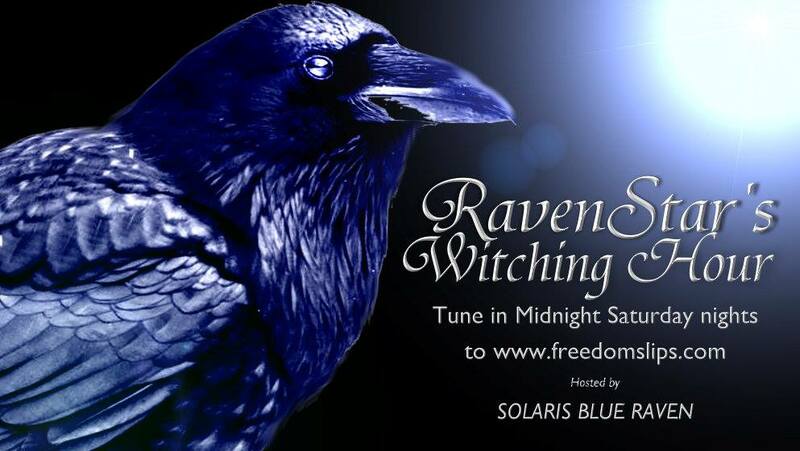 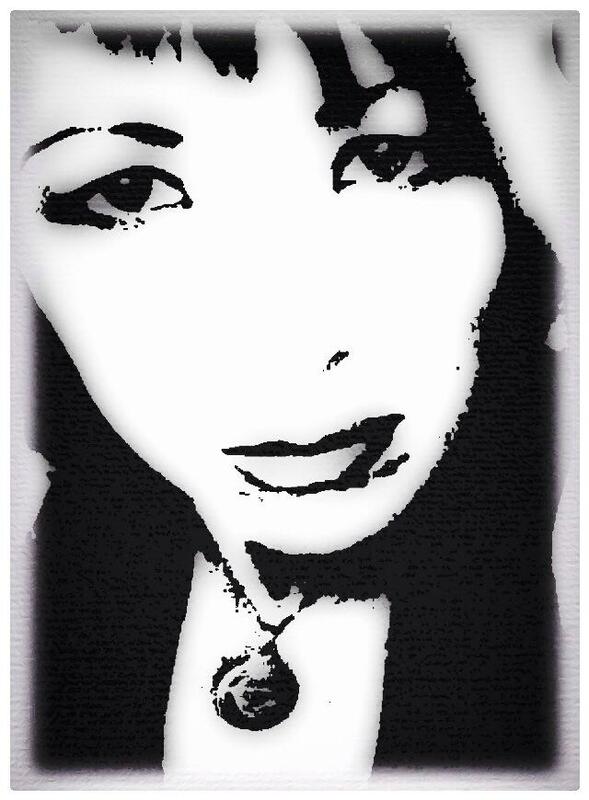 Ravenstar's Witching Hour - Saturdays at Midnight EST on Revolution Radio. 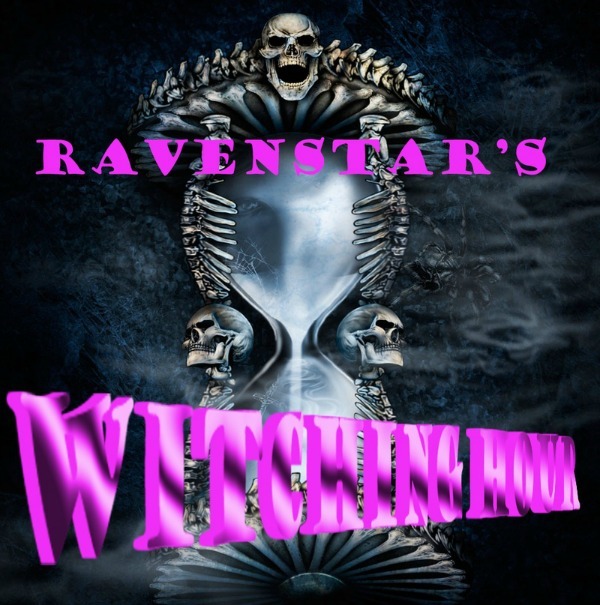 Angels of Liberty "Ravenstar's Witching Hour Theme"